I could not believe my peepers when I spotted Grocery Gems tweet about Dorset Cereals Gingerbread Porridge, how did I not know this existed?! I suppose the saving grace is I do now and I have it in my possession. I do love gingerbread, surprising given I don’t exactly like ginger, anyway when I saw this I must confess I contemplated an Ocado shop I was that desperate to try it. However through the air of reason I decided to check my local Waitrose and low and behold there it was sitting on the shelf all lonesome and waiting for me, obviously. A box was £2.59 which I thought was pretty reasonable especially for a slightly more premium brand and for the amount in each box. I have never had Dorset Cereals so this is both a first for the brand and for the Gingerbread Porridge. Suitable for vegetarians and vegans inside the box were 10 sachets which you perforate to separate. I must say I like this idea as it does keep them neat and tidy. A warming blend of oats and barley with gorgeous gingerbread pieces. Cooking is by microwave or saucepan, both are easy peasy but I opted for the microwave. Opening the packet I could smell the faintest of spices and as it was cooking the smell of warm gingerbread filled the kitchen. 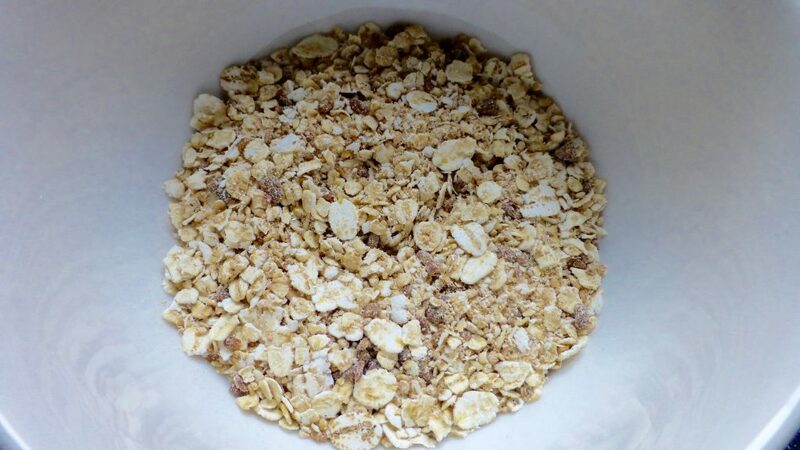 Warning – even in my deep porridge bowl I had to keep stopping the microwave during cooking so it didn’t over flow. Best thing is use a giant bowl and transfer it after. 42g serving without milk: 152 kcal, 0.7g Sat Fat, 7.6g Sugar, 3.6g Protein. Going in for a good old spoonful it was like gingerbread heaven. The gingerbread flavour intensified as I munched on through and the spices certainly warmed the taste buds. When I hit a little nugget of gingerbread flavour it was truly glorious. 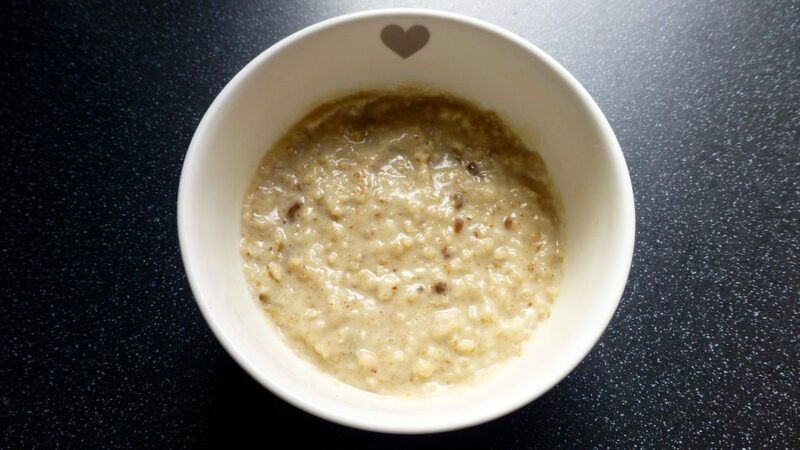 I was slightly apprehensive of the addition of dates but frankly I couldn’t detect them and the chunky oats still had quite a bite to them giving the porridge some texture. Given the amount of milk I thought it would be pretty runny but in actual fact it was a nice thick consistency. 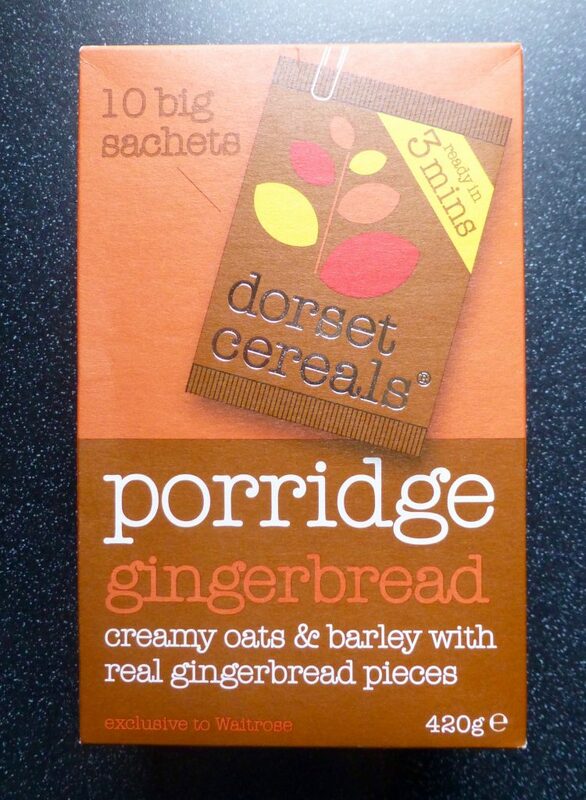 For someone who doesn’t partake in flavoured porridges I am pretty much loving this Dorset Cereals Gingerbread Porridge. The spices are balanced and not overpowering, there is the right amount of sweetness and above all it actually tastes of Gingerbread. 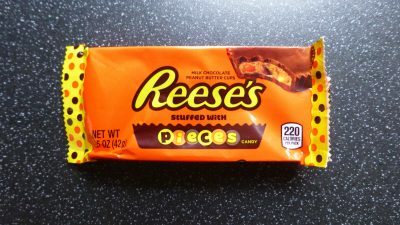 I love the addition of the gingerbread pieces and would actually like a few more. If I am being picky I would like the oats to be softer but all in all a delicious porridge that kept me full till lunchtime. Gingerbread lovers go get yourself some, who’d have thought we could have gingerbread for breakfast without the guilt! I love this porridge, and I am also not a fan of flavoured porridge…except for the Dorset Cereals raspberry one which is also delicious, no added sugar, but sweetened with freeze dried raspberries. Just a shame that they are not easily available on the high street.